Cute Shanghai: Welcome to Cute Shanghai! 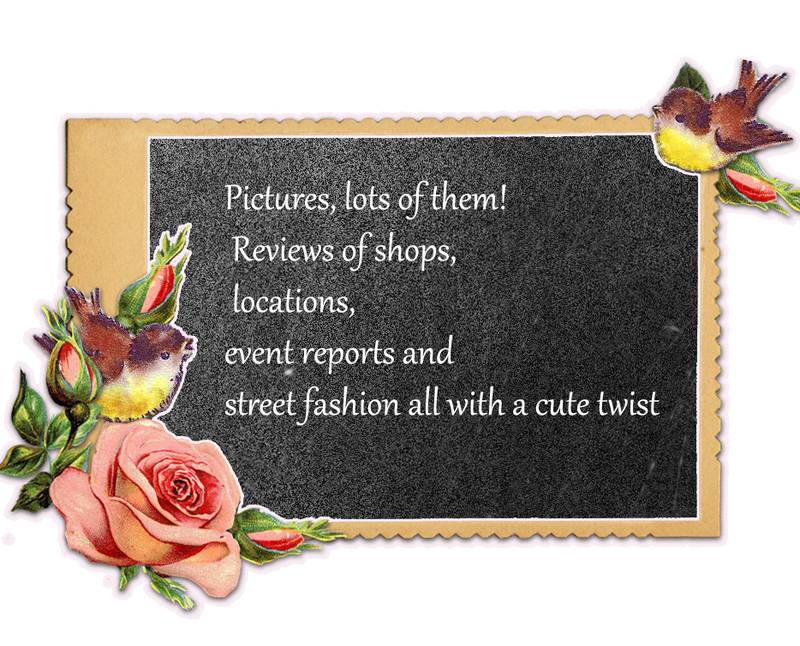 Thank you for visiting my blog, Cute Shanghai! I hope together we can discover many cute and wonderful things around the city of Shanghai, China. Perhaps Shanghai is not the first location you think of when asked to name a city filled with cute things, but in fact this city is filled with objects and places that will make your heart squeal with joy. From cute cafes nestled in old districts to artfully arranged boutiques, I'll deliver the cutest things in Shanghai to you. thank you a lot for this blog :3 going to China in a few days and now i have a lot of places to visit ! .w.